St Crispin’s is more than just a school; generations of families have been, and continue to be part of St Crispin’s school. 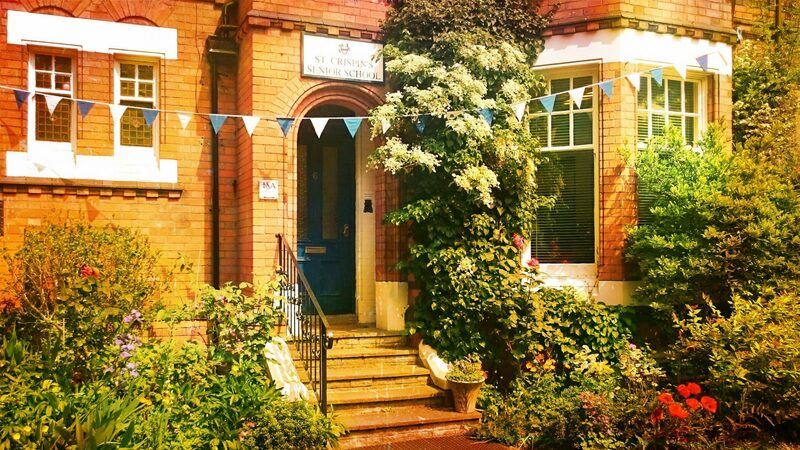 St. Crispin’s School is situated in the conservation area of the Stoneygate district of Leicester, in two large Victorian houses overlooking Victoria Park, opposite the world renowned University of Leicester. 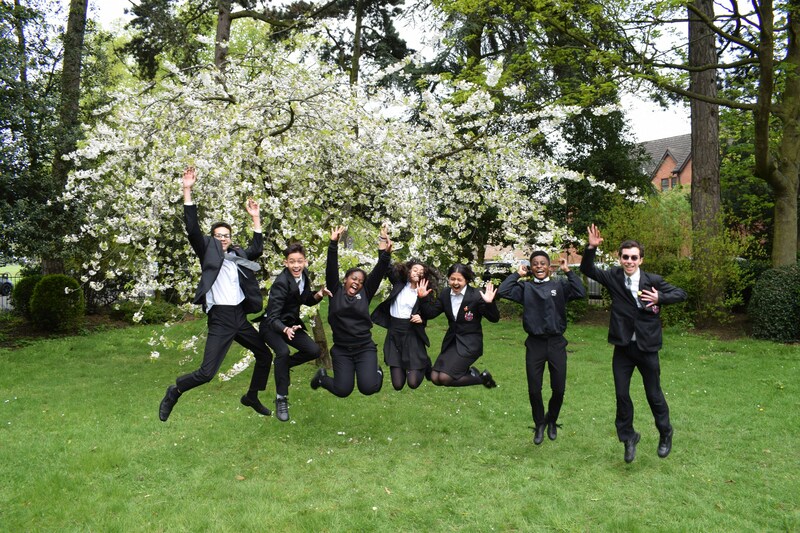 Facing the historic St. Mary’s Triangle, the school enjoys a quiet, tranquil area, rich in history, within one of the UK’s most multi-cultural and exciting cities, Leicester. Our motto, “Respice Finem” or “Look to the End”, reminds us that the decisions we make now, echo beyond us. We are encouraged to consider the results of our actions, realise our potential and work hard to do our best and to be our best selves. We promote the desire to work hard, a code of consideration for others, self-discipline, the art of friendly competition and the spirit of community life. “Respice Finem” summarises the ultimate aim of the School; we endeavour to ensure that by the time pupils leave St Crispin’s School, they are well prepared for their life ahead. Schools provide a stepping stone to the future. We will always help each individual, developing their potential, building resilience and learning to overcome the barriers in life. Our small class sizes, together with our curriculum ensures that all our children reach for the stars. We offer a full GCSE curriculum as well as Functional Skills, to those students that are passionate about learning. A generous and full sporting curriculum is available throughout the school; including football, rugby, netball, rounders, athletics, badminton, basketball, cricket, tennis and swimming. Health and fitness are essential to our wellbeing, therefore lesson time is spent developing both the theoretical and practical sides of fitness. Our curriculum is spiral and is designed to promote full engagement and independent learning. We aim to promote the values of “Integrity, Courage and Inspiration” in school. This allows every student to reach for the stars and create a clear goal for their life. To consider the results of our actions. Have a spirit of community life. Understand the art of friendly competition.